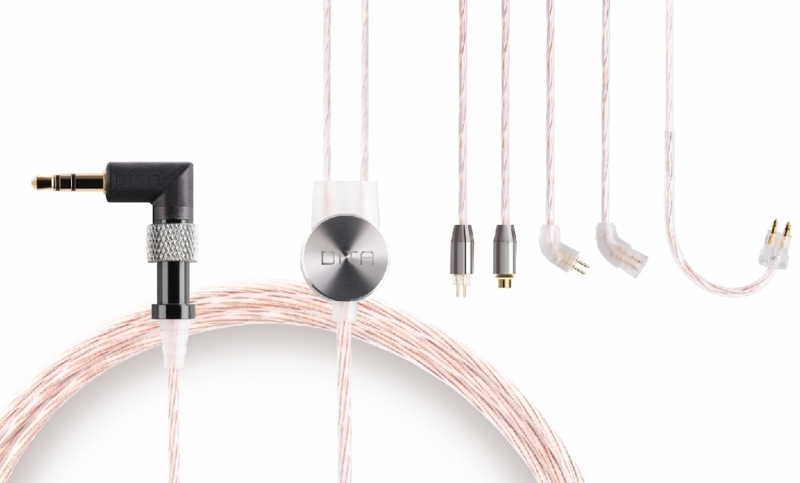 OSLO, DITA’s new Oil Soaked Long-Crystal Oxygen-Free Cable, borrows from the tradition of oil coated cables: a technique in high quality cables manufactured between the 1950’s to the 1970’s where quality cable makers would coat their cables in oil as a protective measure. 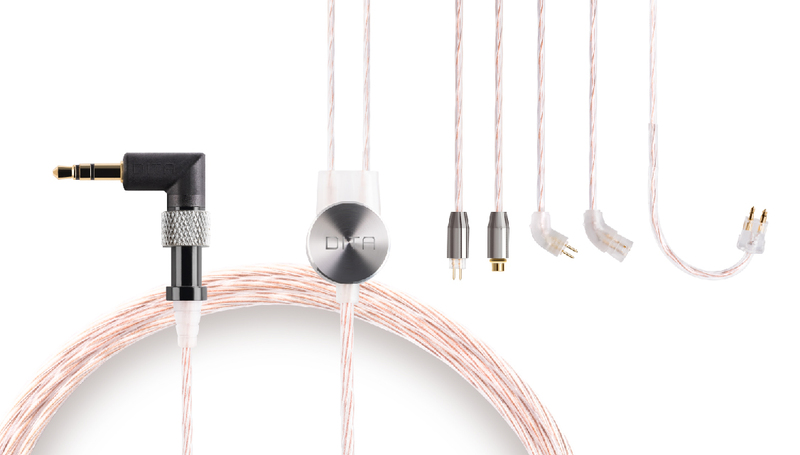 Each individual strand of long-crystal, high-purity copper is pulled through a special extrusion and polishing die. 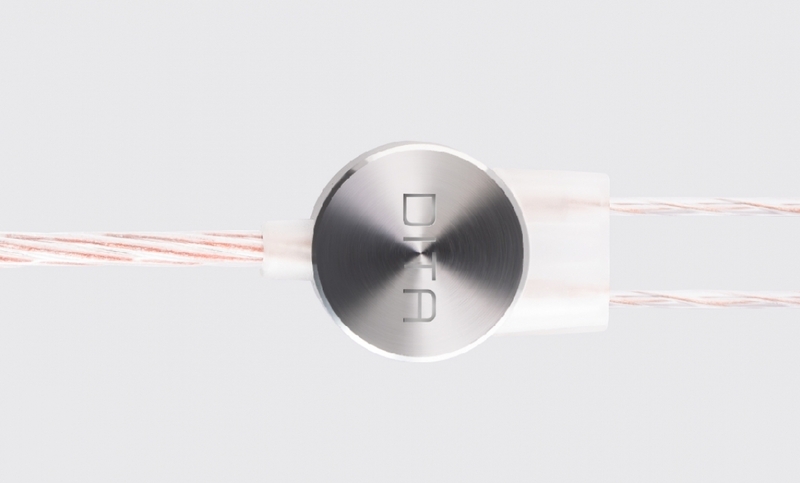 The die takes the cable diameter down to the desired dimensions across the entire length. 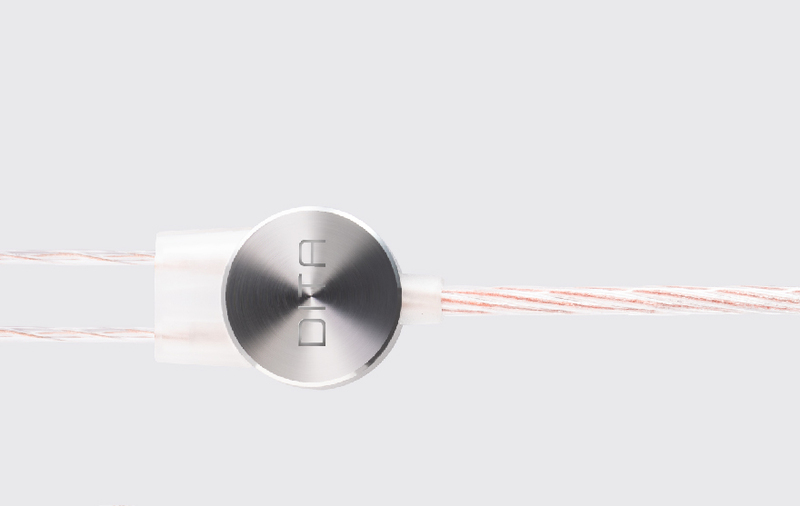 The die polishes the cable to an exceedingly smooth degree for optimum conductivity. The colloid oil coating eliminates the problems caused by warpage. 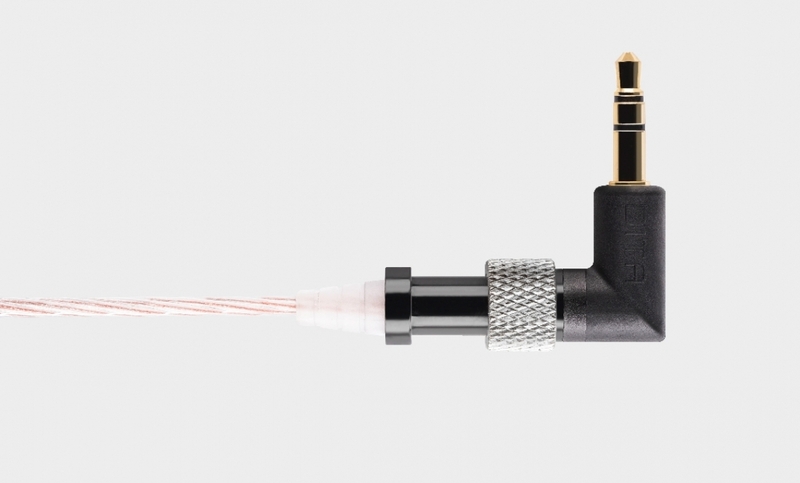 This includes twisting of earphone cables and unequal wire cross-sections across the length of cable, maintaining its sonic qualities even after repeated use. 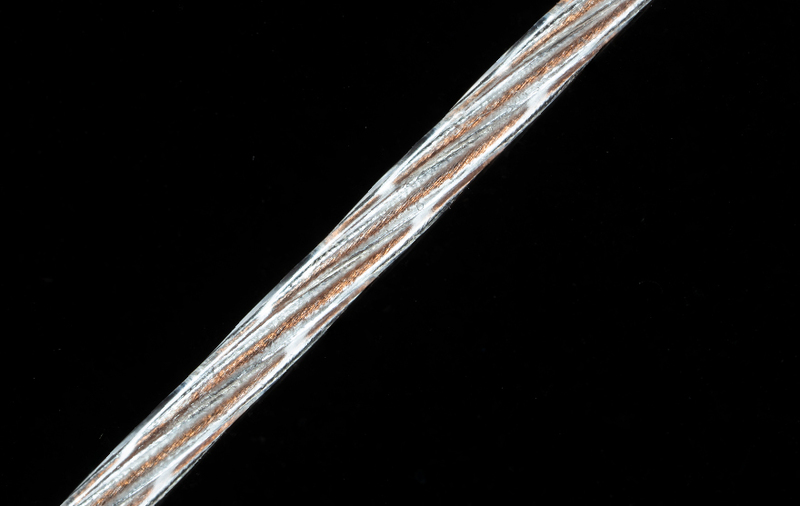 Its copper strands are coated with gold and silver nano particles soaked in squalene oil. 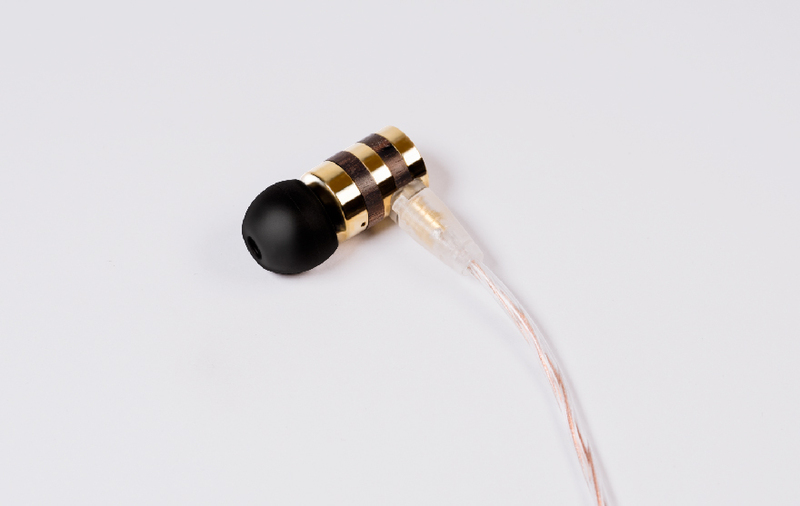 The nano particles would affect signal transfer and impedance as well resulting in rich sound which captivates the detail of every musical note. We worked with highly experienced vendors that have been in business long enough to know and understand the intricacies of oil soaking in order to develop a colloidal suspension that consists of squalene oil, an oil processed from the liver of deep-sea sharks, as well as nanoparticles of gold and silver. This application of oil and precious metal nanoparticles to the copper core the effect of enhancing skin effect, allowing for better contact and smoother signal transfer. The result is a rich, buttery warm sound that captivates with its nuanced demonstration of each-and-every musical note. 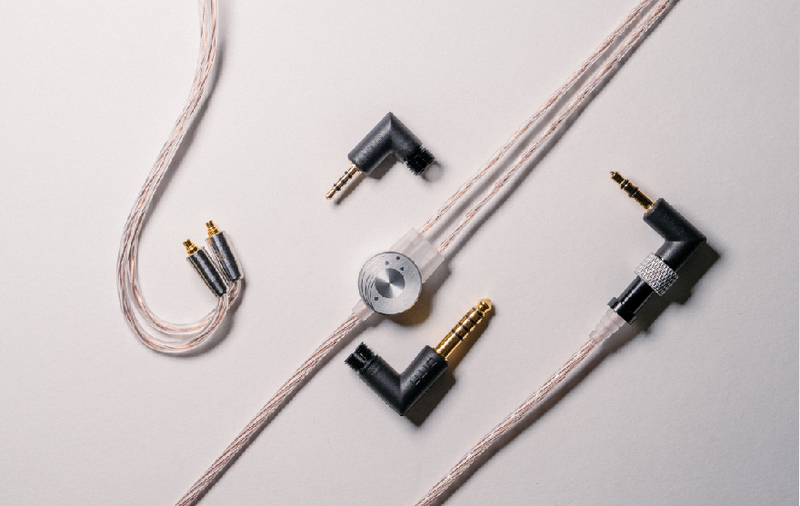 The OSLO cable is sold separately in both MMCX and 2-pin connectors. 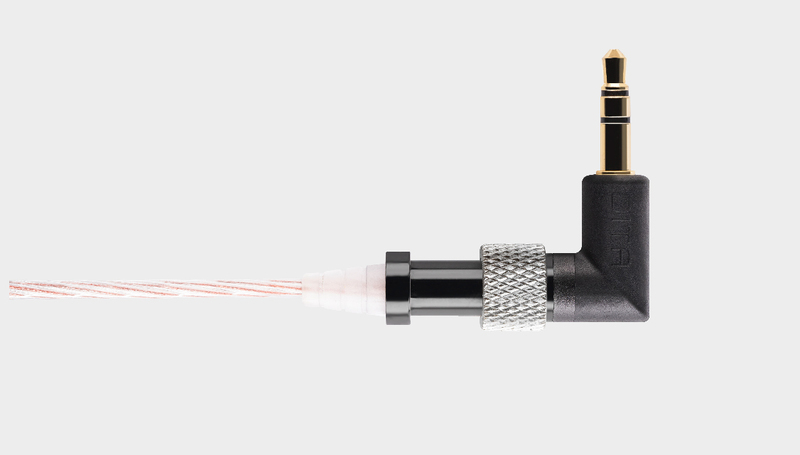 Patented and proprietary Awesome Plug with 3.5mm TRS， 2.5mm TRRS and 4.4mm 5-pole supplied.